As a recent Business Management graduate from Old Dominion University, I am excited to return home to RVA to serve the city on the James. With the cohesion of my core values: honesty, reliability, dedication, and business mentality, my goal is to ensure your home buying or selling experience will be enjoyable and stress free. Since the age of ten, real estate has been an influential part of my life. 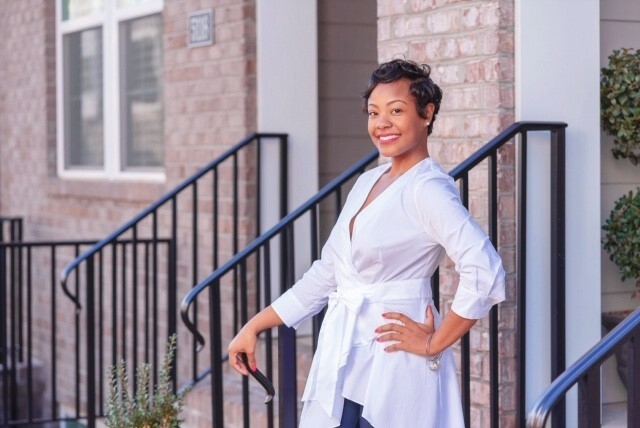 I watched my mother chase and achieve her dreams of becoming a top producing Realtor. Her tenacity, leadership and years positive accolades has created and developed my passion for helping people and mastering the art of selling real estate. When I am outside of the office, I enjoy eating at local restaurants and exploring the city with family and friends. I am always looking forward to new adventures and creating life long memories with other enthusiastic Richmonders.